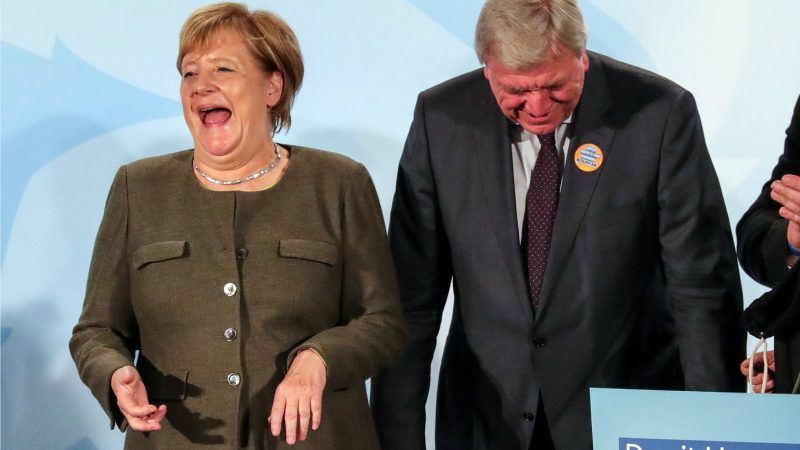 Speaking at a news conference on Sunday evening (22 October), Merkel said it would be disproportionate to ban dirty diesel cars from the road in places like Frankfurt, Hesse’s largest city, where nitrogen emissions limits were only marginally exceeded. Following her allies’ disastrous showing in Bavaria’s regional elections last week, Merkel faces murmurs of dissent within her party. 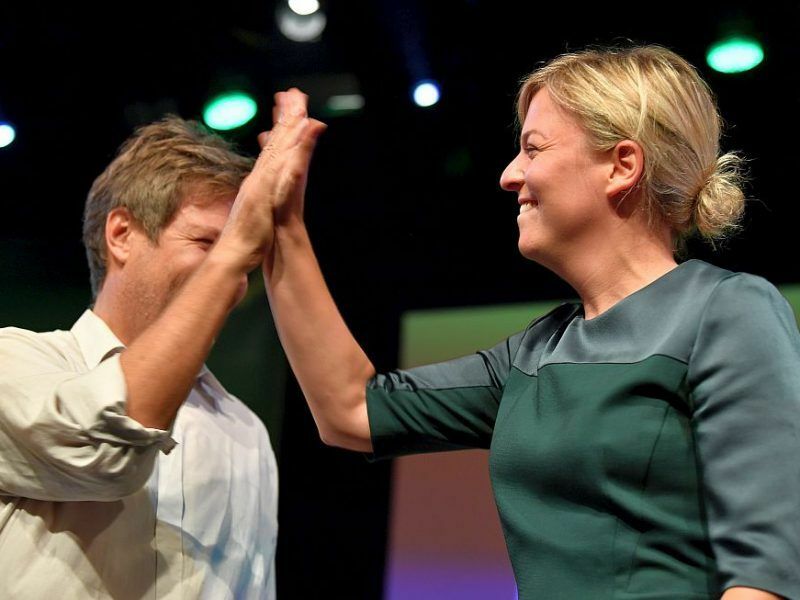 Defeat in the state to the resurgent Greens could prove fatal to her premiership. 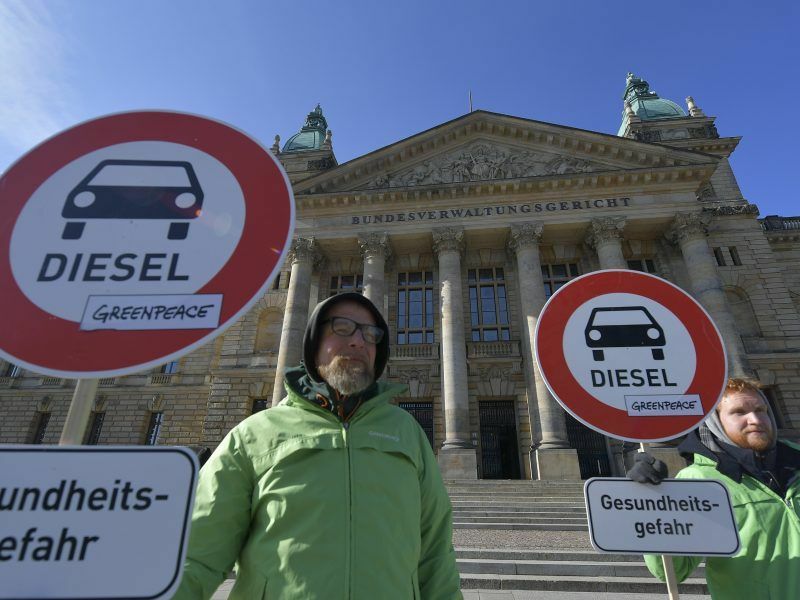 Emissions from diesel cars have pushed nitrogen levels above the permitted level of 50 milligrams per cubic meter in dozens of cities across Germany, and Merkel’s government is keen to avoid widely unpopular bans from taking the cars on the road. 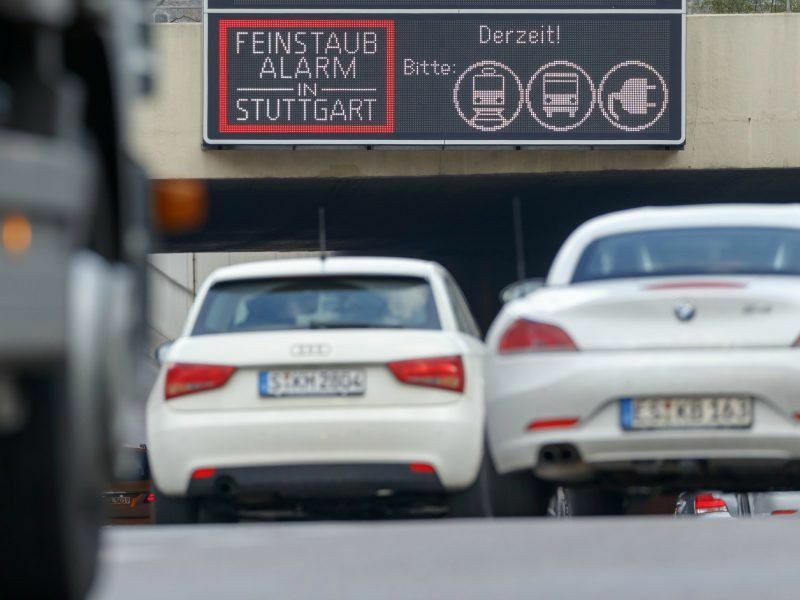 The new legislation would enshrine in law that driving bans were not proportionate in cases of a small excess such as in Frankfurt, where 50 micrograms nitrogen oxide per cubic metre is exceeded, said Merkel. This could prevent driving bans in 51 German cities, including Berlin and Frankfurt where deployment of cleaner buses and other measures would be sufficient to rein in pollution levels before 2020. In 14 other cities that exceed limits, more needs to be done, including software and hardware retrofits for diesel vehicles, said Merkel. A series of scandals involving schemes to conceal the true levels of pollutant emissions from diesel cars has dealt repeated blows to the global reputation of Germany’s car industry in recent years.